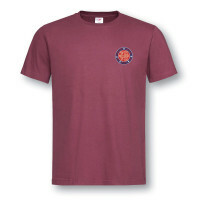 The smart navy burgundy polo shirt features 2-button placket, self-colour buttons, hemmed sleeves and reinforced shoulder seams and is intricately embroidered with the exclusive Normandy 75 badge depicting the red, blue and RAF blue of the Allied services and the 5 white stars which represent the five landing beaches and the white stars also identified Allied vehicles. 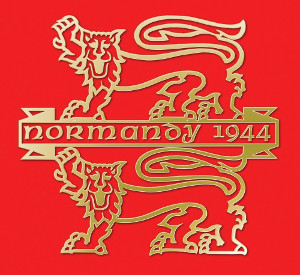 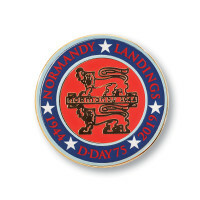 At its centre is the striking Normandy 1944 crest. 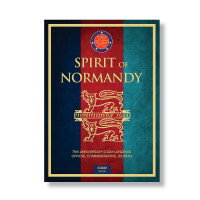 £2.00 from the sale of each polo shirt will be donated to the Spirit of Normandy Trust. 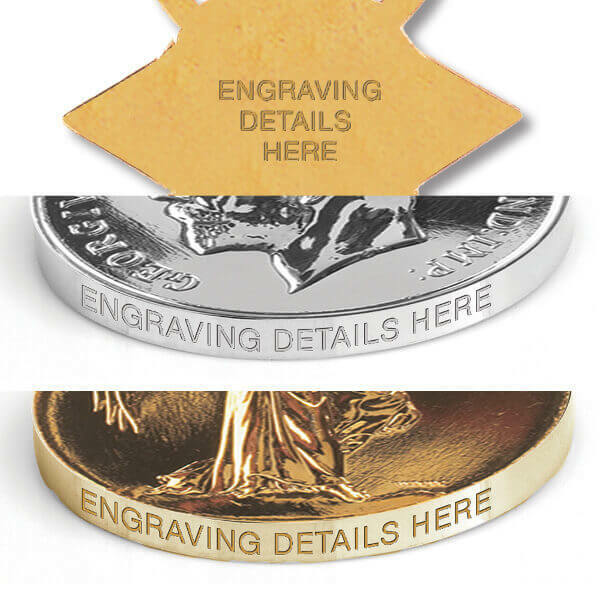 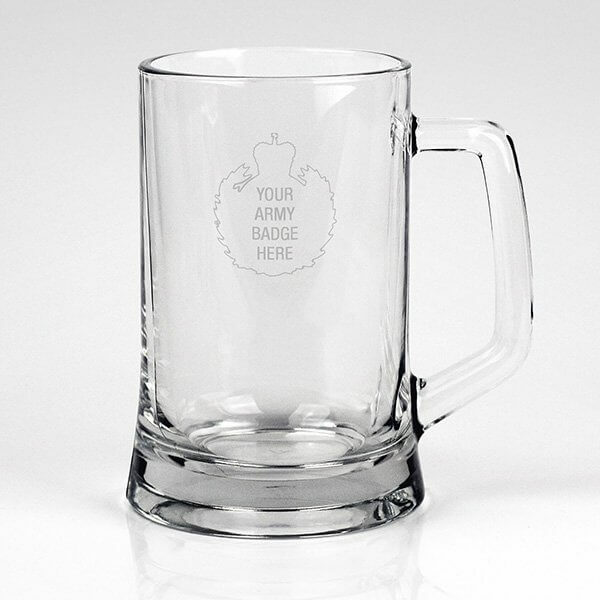 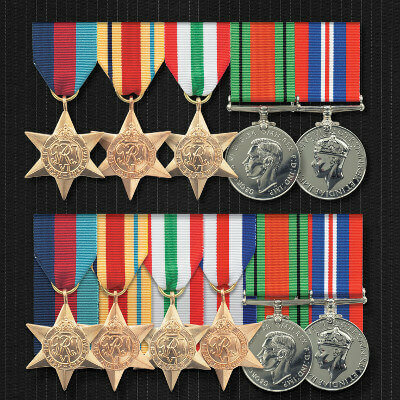 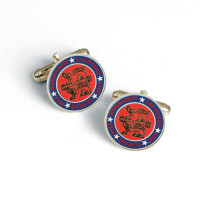 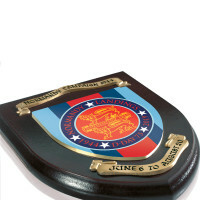 We offer a wide range of Military, RAF, Squadron, station or Ship badges. 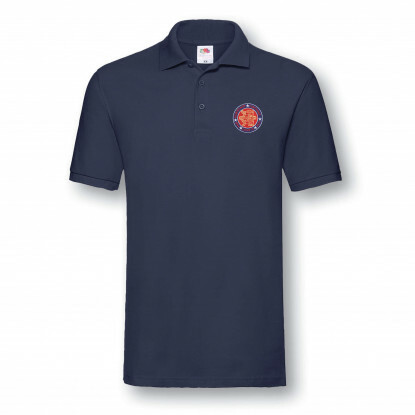 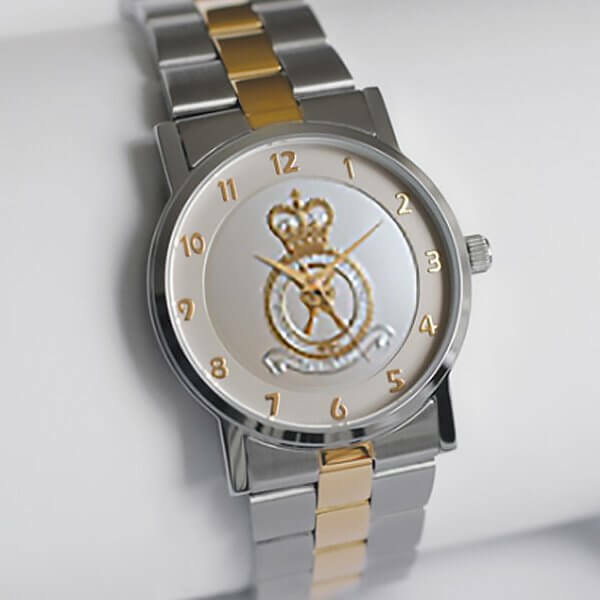 Please contact our customer service team who will be able to advise you on badge availability or click here to see military badges available for for the navy blue polo shirt. 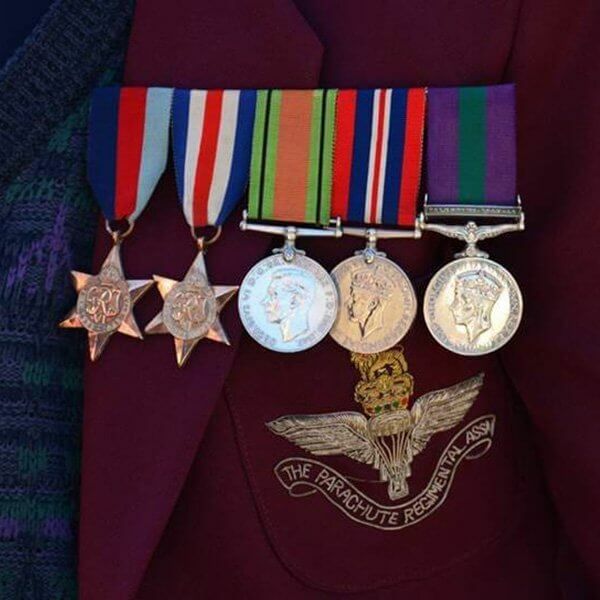 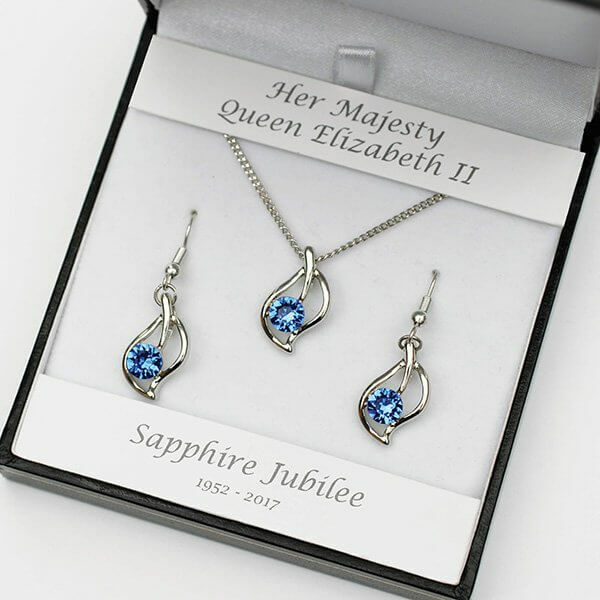 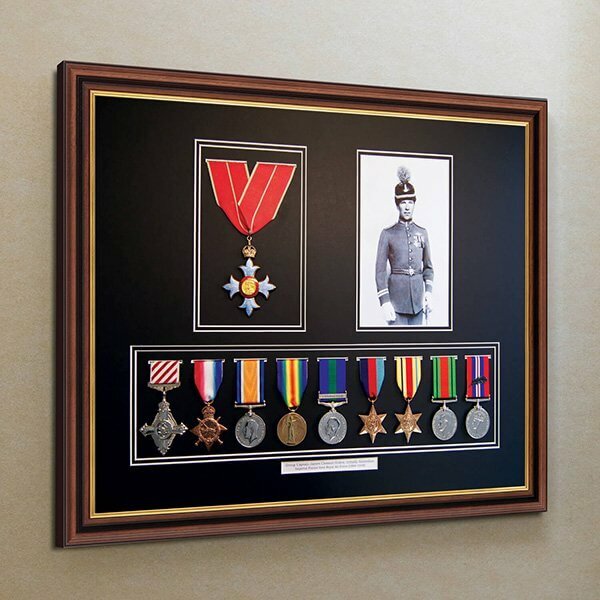 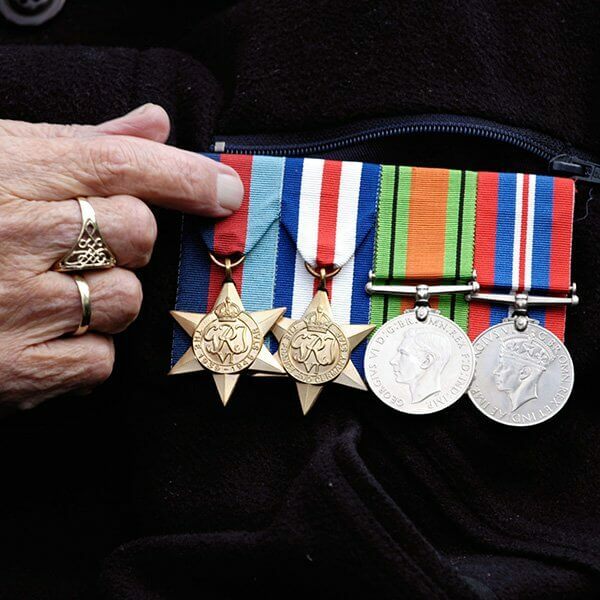 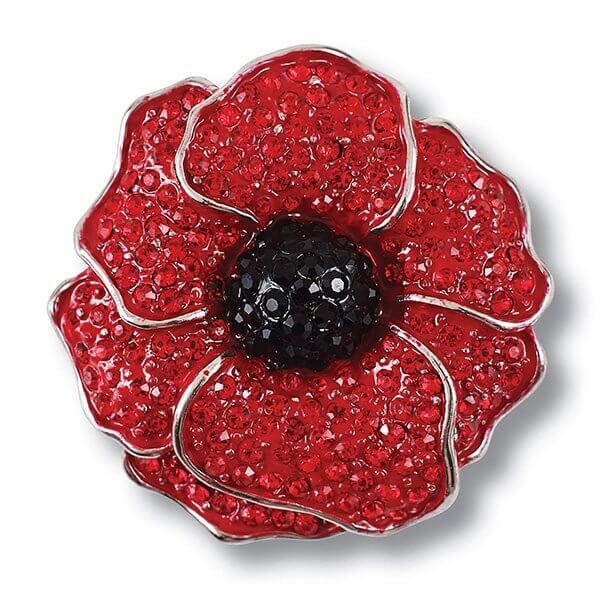 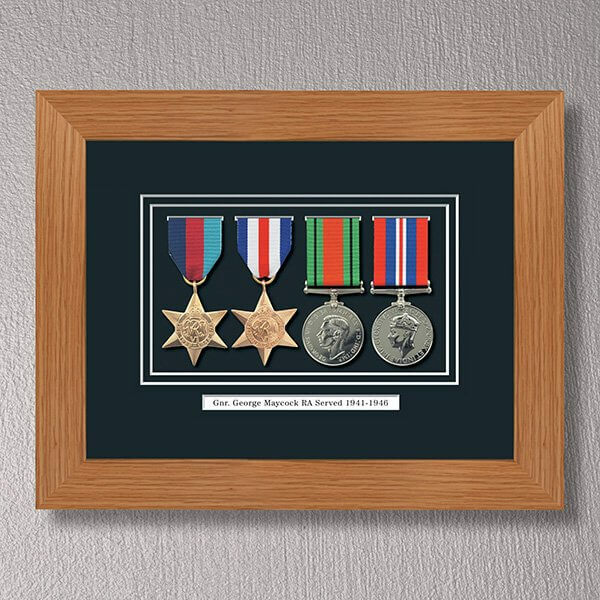 Please note: We offer a wide range of Military, RAF, Squadron, station or Ship badges. 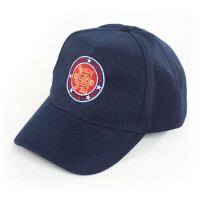 Please contact our customer service team who will be able to advise you on badge availability or click here to see military badges available for for the navy blue polo shirt.